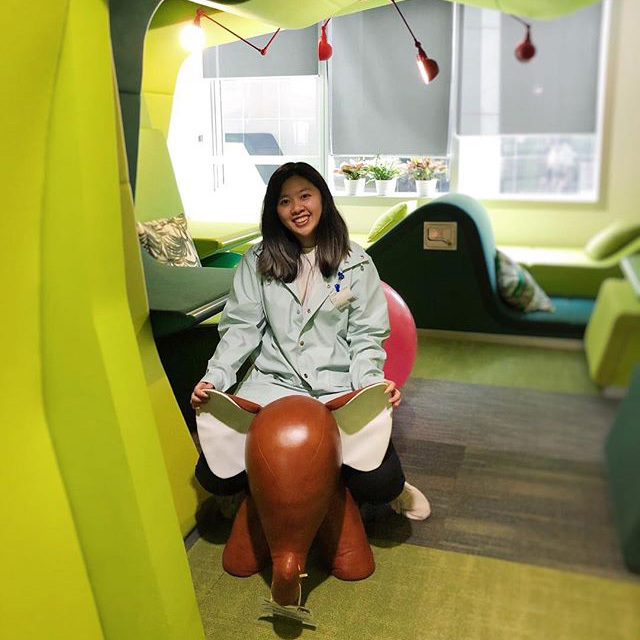 Here is a photo from the Google Hong Kong office with a woman sitting on a toy elephant. I guess Google needs toy elephants so Googlers have somewhere to sit? I am not sure. But the woman seemed happy being there. She shared it on Instagram and wrote "Back when I visited @kathykwww at #googlehk and met my elephant! Wanted to buy this since high school!"